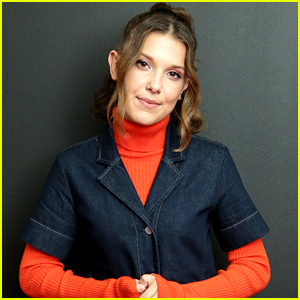 Millie Bobby Brown Becomes Youngest UNICEF Goodwill Ambassador on World Children’s Day! 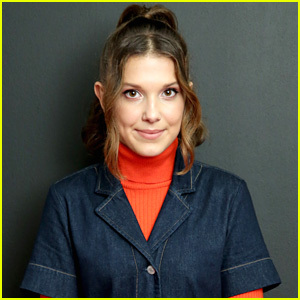 | Millie Bobby Brown | Just Jared Jr.
Millie Bobby Brown Becomes Youngest UNICEF Goodwill Ambassador on World Children's Day! 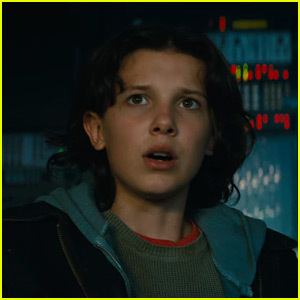 Millie Bobby Brown is using her platform for a great cause! 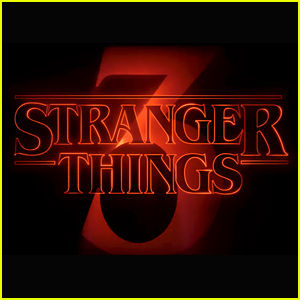 The Stranger Things actress will officially be named the youngest-ever UNICEF Goodwill Ambassador at United Nations Headquarters and the Empire State Building on Tuesday (November 20) – aka World Children’s Day – in New York City. 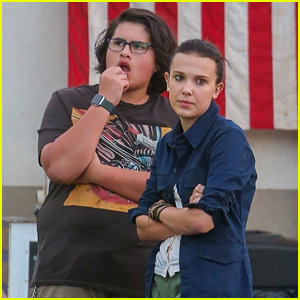 In her role, Millie will help raise awareness of children’s rights and issues affecting youth, such as lack of education, safe places to play and learn, and the impact of violence, bullying, and poverty. As part of the day, UNICEF is asking supporters to raise their voices in solidarity with the most disadvantaged and vulnerable children by helping “turn the world blue” by doing or wearing something blue. ICYMI, check out the short video Millie starred in to kick-start the activation last week! 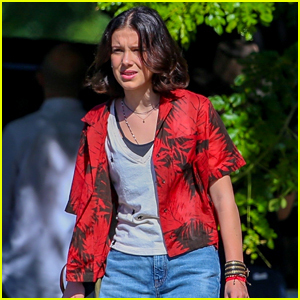 Pictured: Millie at the United Nations Headquarters and UNICEF House on Monday, and arriving for her appearance on The Late Show with Stephen Colbert that same day.